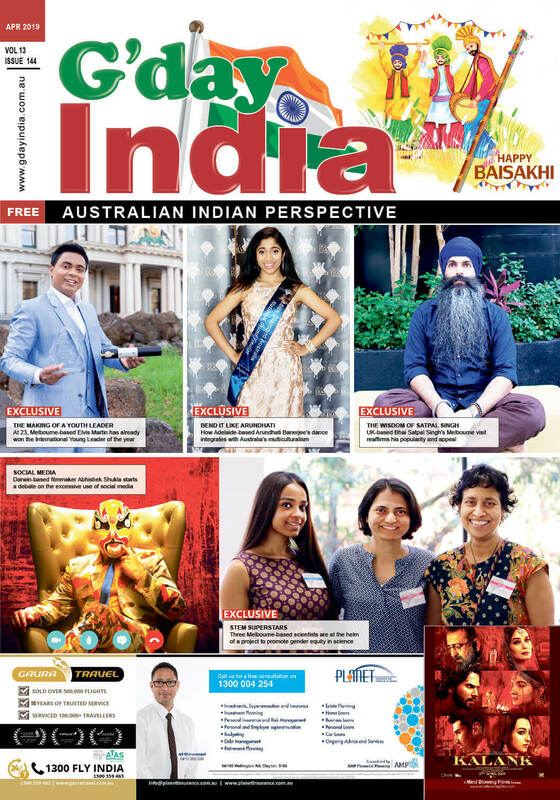 Mumbai: Actor Vivek Anand Oberoi, who plays the lead role in the upcoming biopic on Narendra Modi, considers the Prime Minister to be an inspiration. “I consider Modiji as an inspiration. Modiji is one of those personalities… if he decides something, if he is clear with his vision, he doesn’t fear to achieve his goal. It is very inspirational,” Vivek told the media here on Wednesday. 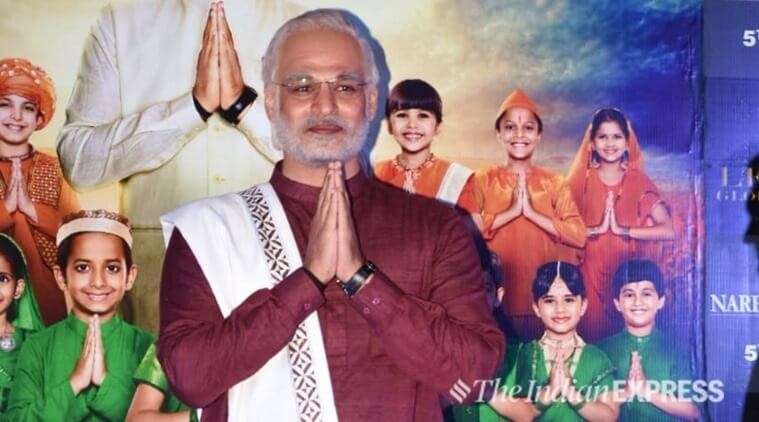 Vivek was here along with the cast and crew of the film “PM Narendra Modi” for its trailer launch. After doing a whole film on him, did Vivek get to know Modi completely? Recently, Vivek got involved in a controversy when an organisation did a sting operation on Bollywood celebrities who agreed to take money and post political content as their personal view on various social media platforms. Is Vivek interested in joining politics? “Yes, you will see me as a politician… only on screen,” he quipped.